Comparatively speaking, 2015 hasn’t been as big a year for The Creases as 2014. It’s nothing to be ashamed of – a year that includes a trip to SXSW and spots at Splendour In The Grass and Laneway Festival is going to be hard to top – it’s just good to see that the band isn’t being idle after achieving some big things. 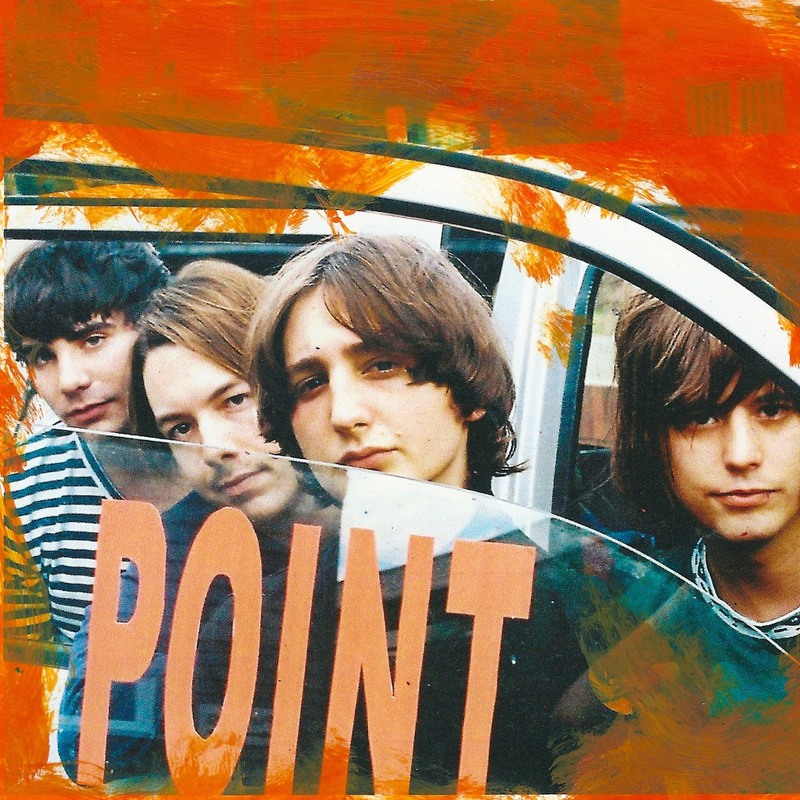 ‘Point’ is the newest drop from the Brisbane four-piece, a clean and melodic track that adds a few new dimensions to their sound. There is some added synth work in the mix which makes for a shinier sound and is a step away from the guitar driven pop that dominated The Creases EP, Gradient. Joe Agius has taken the vocal lead here and is showing a lot more confidence in his singing ability. According to Joe the song has had a long gestation period – I think he should be very happy with the end result. The track still carries whimsical elements found in previous singles such as ‘I Won’t Wait’ and ‘Gradient’ but almost evokes a feeling of nostalgia over currency – times come and gone and reflection on past events. I personally think this is one of the best songs The Creases have put forth in their still young career. The addition of the synth work will help expand upon the success of their banner year in 2014 though I would caution against over-indulging in the recent revival of the British sound championed by the likes of recent tour-mates DMA’s.The charm of The Creases is their ability to channel the sound of innocence and while everyone grows up, The Creases can probably afford to hold onto what made them sizzle for a bit longer. Another point: this group can’t afford to take this much time between releases. While Gradient was a great EP, it contained most of what everyone had heard during the early buzz build and it didn’t capitalise on the windfall of favour that 2014 brought. New songs and a new release should be a priority for The Creases – there is so much talent here, it would be a shame to see it wasted.